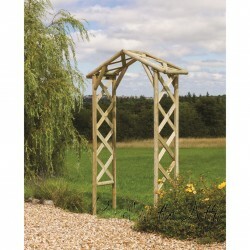 Enhance your garden with our garden Arches. 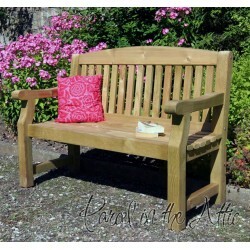 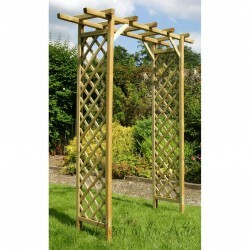 Add height and interest in any garden. 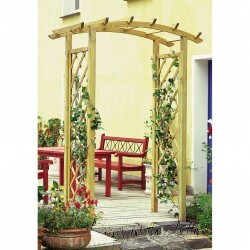 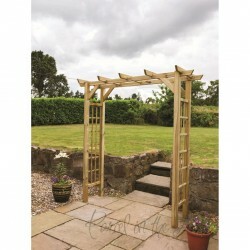 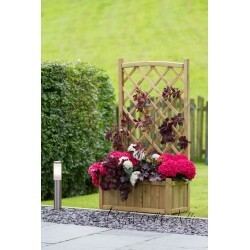 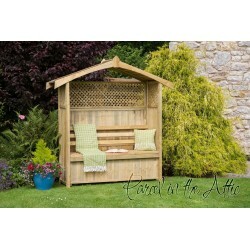 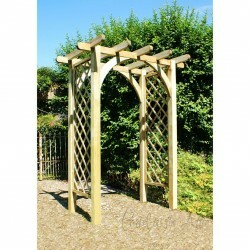 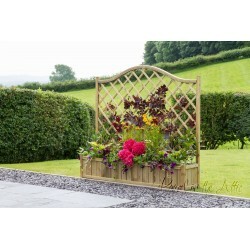 Featuring a curved style roof and side trellis panels, these garden arches are an attractive feature to your garden. 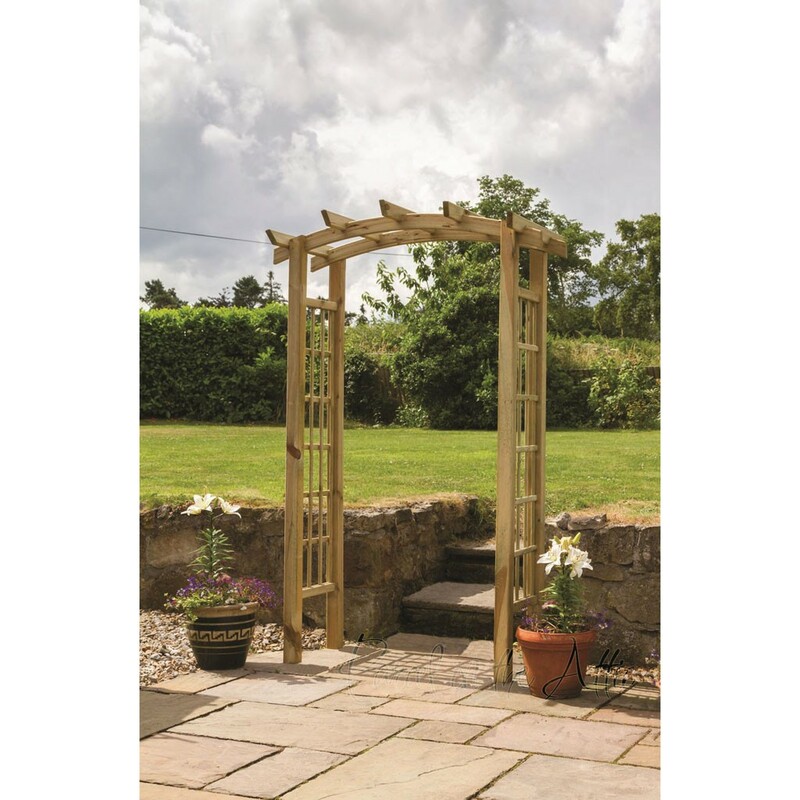 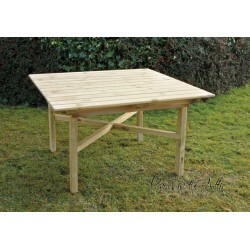 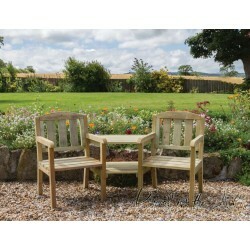 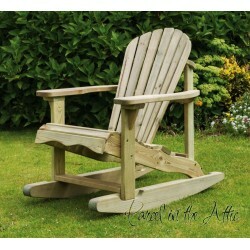 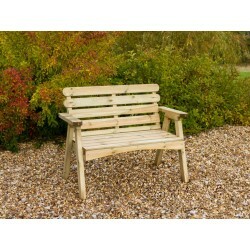 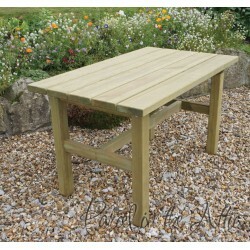 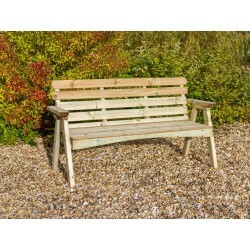 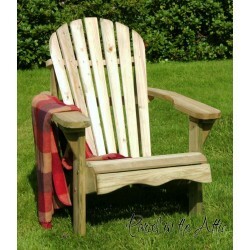 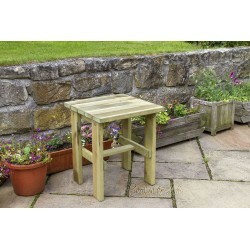 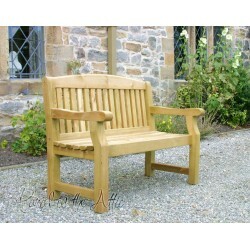 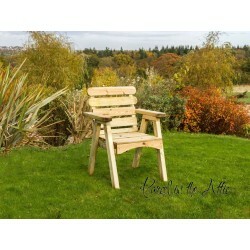 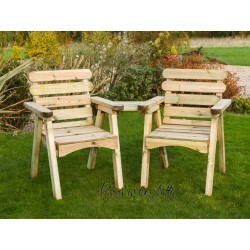 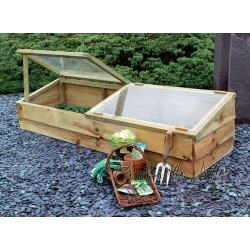 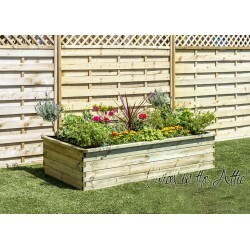 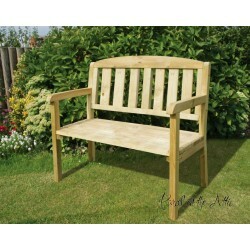 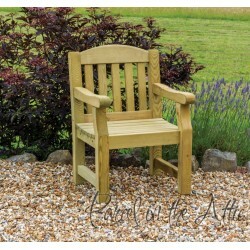 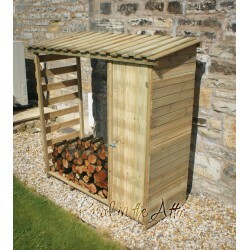 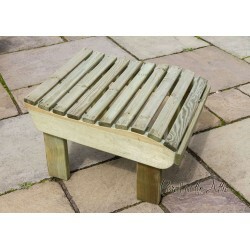 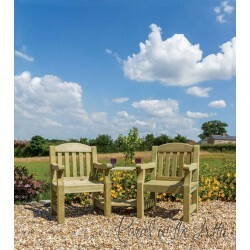 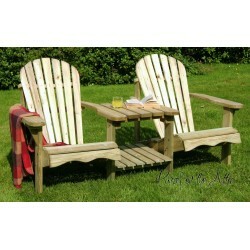 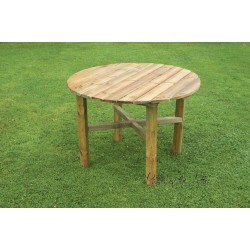 Sturdy construction, manufactured from high quality pressure treated timber and comes with 10 years guarantee against rot.